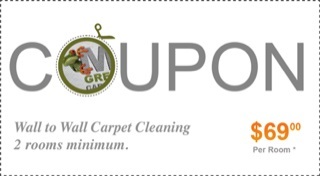 Carpet Steam Cleaning, Lasting Results! 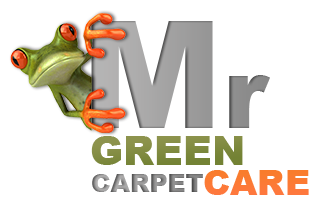 Contact Us Today at 1-877-444-6364 and get a price quote for a carpet steam cleaning service you can trust, New York, NY, NJ, CT.
Mr. Green is Your Carpet Steam Cleaner. Vacuuming coupled with annual steam cleaning is important for keeping your carpet looking and smelling fresh and clean.